Things are certainly hopping around here. Today's post is simply to give you a little insight into what's coming up shortly. 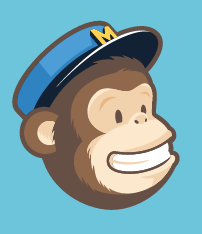 If you don't want to miss a single post, be sure to grab a free email subscription in the top of the sidebar at the blog. 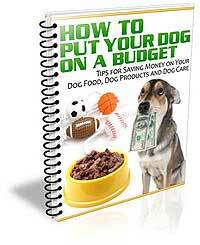 Don't forget; you'll get a free ebook just for subscribing: How to Put Your Dog on a Budget. 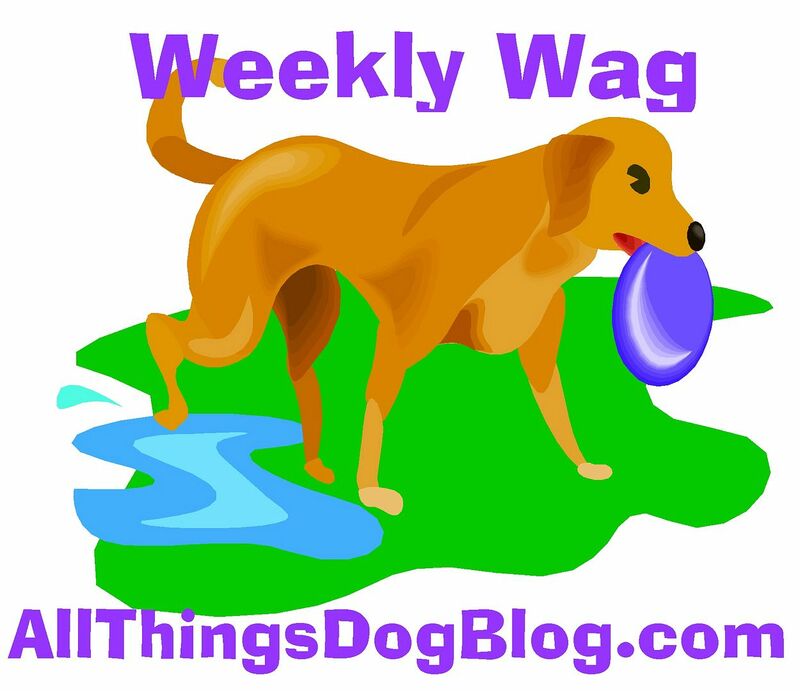 Assessing the extent of your dog's vocabulary--just for fun, we'll look at just how many words our dogs really understand. 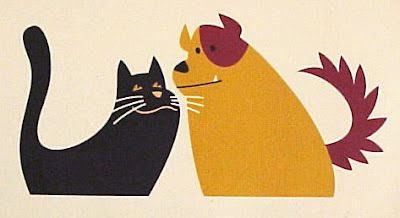 Woof and Meow will be back on Saturday, as usual, to offer a few tips on training your dog to respect your cat. I'm amazed at what I've been able to accomplish with Tanner and Oliver. You'll see the difference too. Be sure to join us for this fun post, and don't forget to enter the drawing for the World's Best Cat Litter, tote bags and a self-cleaning Litter-Robot for your Meow. 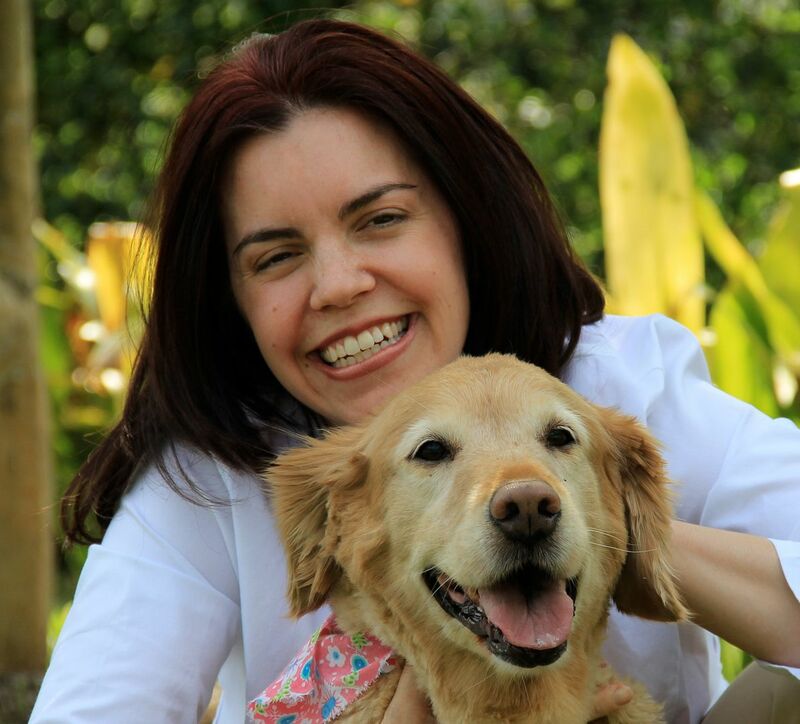 Dr. Pat will return to help a reader with an overweight pet. 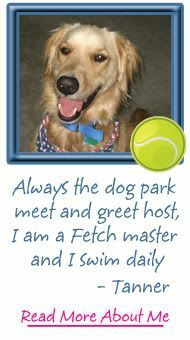 Don't miss this helpful topic if your pup could use a bit of help from our own weight watchers team! Are puppies a good match for senior citizens? 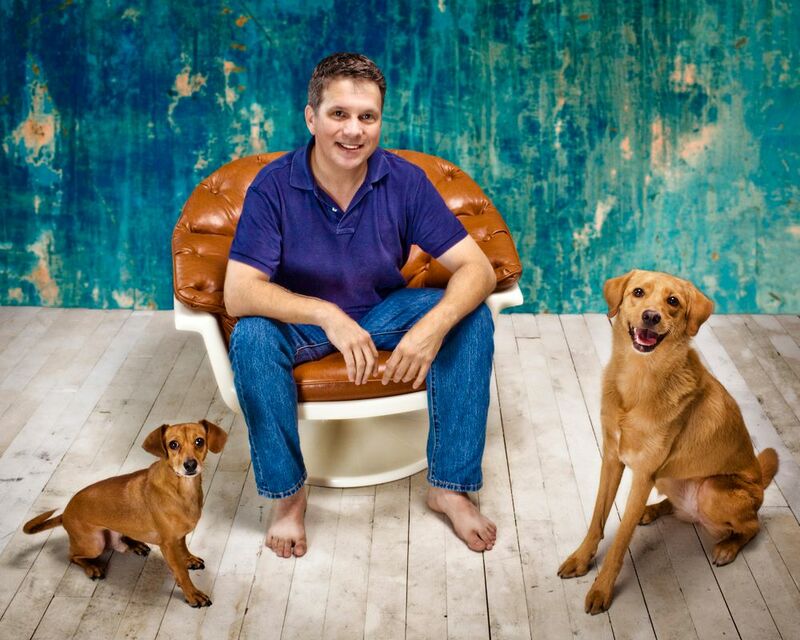 Join me to explore what works and what doesn't with older pet owners and puppies. 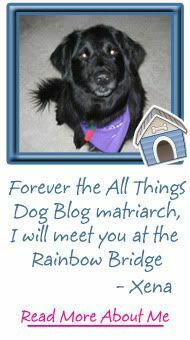 A touching topic coming up is a letter from a reader on her dog owner guilty feelings. This one will touch your heart and likely make you think a bit. Your opinions and comments will be welcome, as always. Our Rescuing Rover column will return with Duke this month, a lucky fella who landed with a loyal reader and avid rescuer, Anita. Has your Fido entered the Halloween costume contest? No?!!! C'mon; there's a big bag of assorted treats waiting for one lucky winner. Don't miss the announcement of the winner on Friday, October 29, when Tanner and Oliver will be here to show off their costumes that will honor our beloved Xena. Can you guess what they will be dressed as? Tomorrow's post offers another fun giveaway--a hardback copy of A Dog's Purpose. I'm enjoying this delightful book. Will you win the prize copy in Monday's drawing? Only if you enter, so don't miss the post and your options for entering. Hello, I am so excited that found your site. 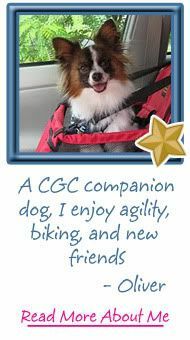 I've been thinking about adopting a dog but I do have a question about that. I have an older dog, about 8 years of age. She's a small lap dog. She's been the only dog for years. My question is, when I do decide to adopt another dog, how do I get her use to having another dog around the house? Thanks for the question Kathy. Your question will make an excellent post, and I shall add your topic to my list...watch for a post.